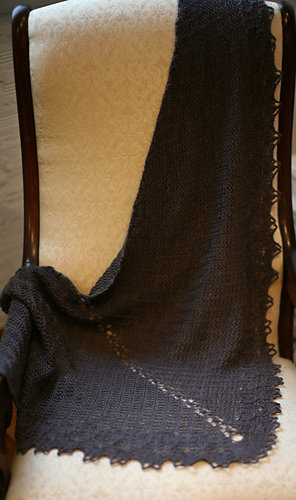 A fun and relaxing knit; perfect for a nice fireside chat. 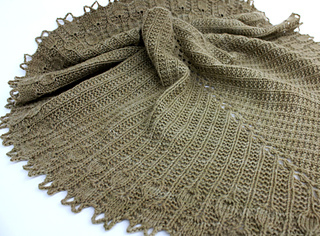 This wide and shallow triangle features an readily memorized pattern. 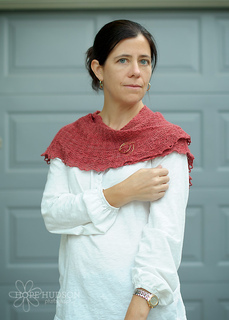 The size is easily changed by adding or omitting repeats of Chart A. 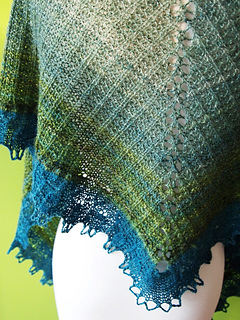 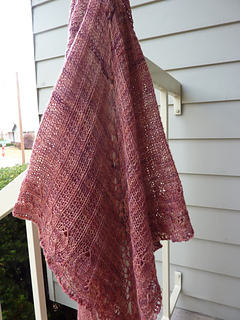 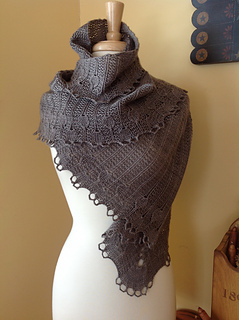 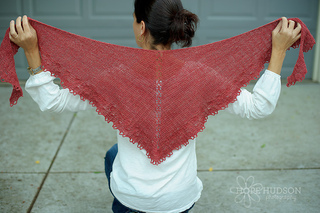 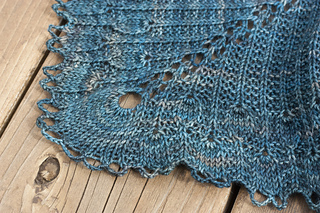 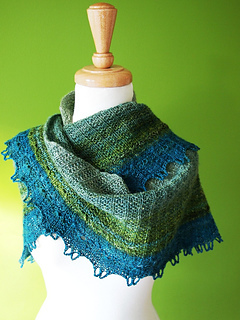 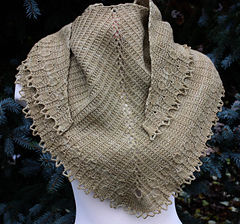 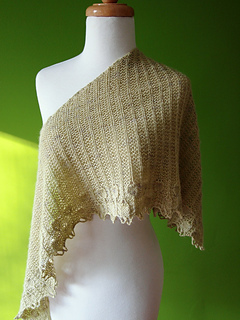 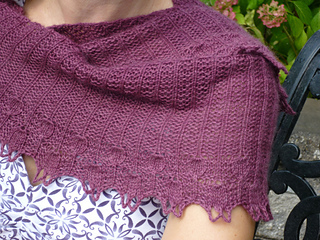 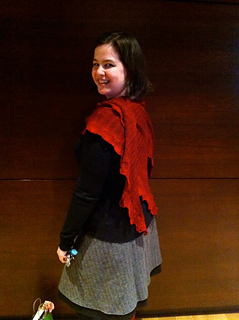 The shawl is named for the Buttonwillow.